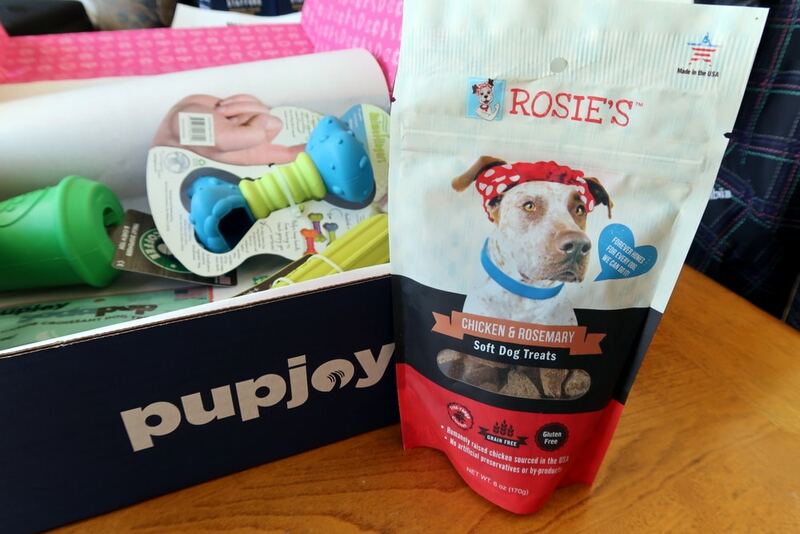 We have the March 2018 Pupjoy Box Unboxing today! 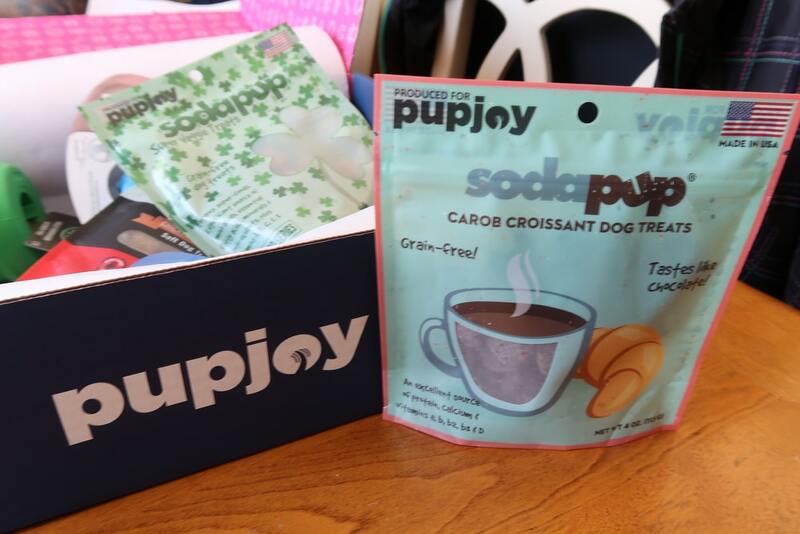 Not only that, we are also giving away five Pupjoy boxes so that one of your pets can enjoy this as well! The giveaway is down at the bottom of the page. 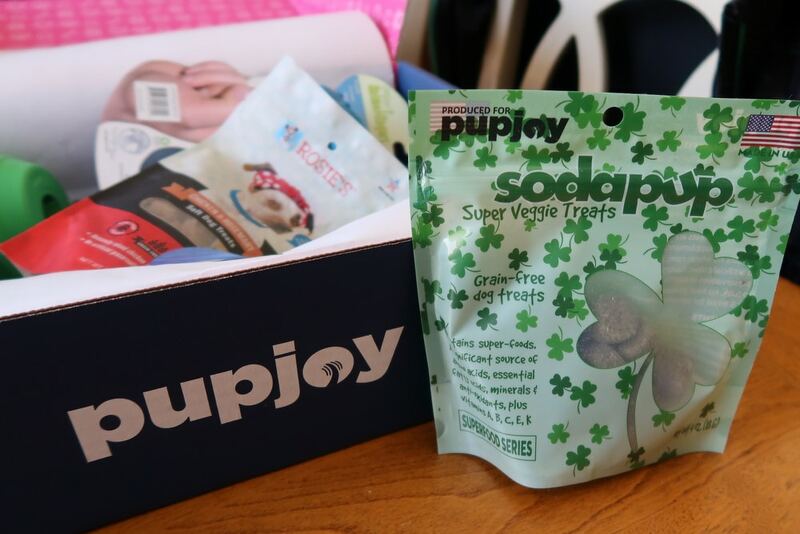 We want to thank Pupjoy for sending us these boxes each month for our dogs to enjoy! Now, lets get to the unboxing and review! 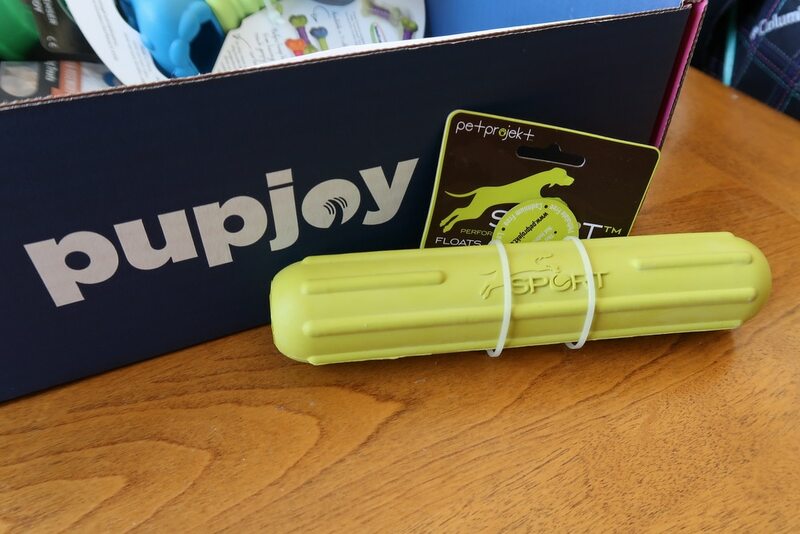 As you can see from the video above, our dogs just love opening up their Pupjoy boxes! One of the things I love about Pupjoy is that you really can customize the box to your liking. If you have dogs with allergies, food sensitivities, if they are aggressive chewers, you can completely customize the box to make it fit your dog in the best way possible! Sometimes I think we should just do a treats only box for our dogs. Let's go ahead and break down this box and get a closer look at what's inside. As you can see, this box is packed full of some great items. There are 3 toys, and 3 types of treats in this box. Our dogs are so funny when we open these. They seem to care less about the toys and only want the treats, but after we are done filming, they will eventually play with the toys. My dogs are definitely food driven! So the first toy in the box is a Soda Pup Treat dispenser and chew toy. I like this toy because it has a large hole in the top, and a hole in the bottom, so the dogs tongue can't get stuck inside. I put a few treats in it and Shelby figure it out pretty quick (as you can see in the video). The next thing in the box is called AnimaFlingers . It's an interesting toy that you can just use one finger to kind of fling it for your dogs. My dogs are not big time chase a toy dogs, and I don't think they will play with this one, so we might pass it on to my brother's dogs who will love it! Next we have a fun floating rubber sport stick! These are a great substitution for throwing a stick for your dog . They are durable and they float, and any dog that likes to chase and play fetch is going to love this. Again, huskies are not much of a fetch type dog, but I know a few dogs who are going to love this. On to the best part of the box, the treats! My dogs always love the treats. This first bag as chicken and rosemary soft treats, and they smelled amazing. All of the girls loved them. Next we have Soda Pup super veggie treats. These are actually the ones I put in the Soda Pup Treat dispenser. 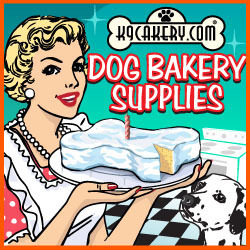 These treats are Grain-Free and all the dogs seemed to enjoy them. Even Diva Shelby who normally needs dip for her veggies. And last, we have my favorite treats in the entire box, Carob Dog Treats, not Chocolate, Carob. These were grain free as well, and smelled just like Carob Chips. 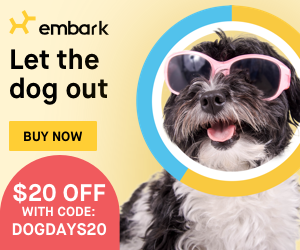 My dogs are huge fans of carob and ate these treats right up! Although, it's not often my dogs refuse a treat in the first place. So there is the break down of the PupJoy Box. If you want to get your own box Click here, and order one. Yes, it's an affiliate link, so if you use it to order, we do get a little kickback! Oh, and use the code GTTSD for 10% off your order! Now, on to the Giveaway! And that's all we have for you today! 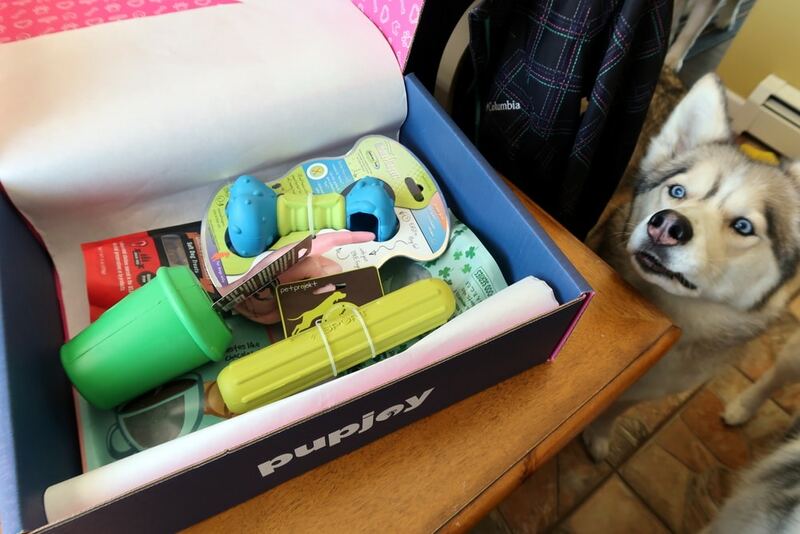 We hope you enjoyed this Pupjoy Unboxing! Thanks for stopping by! 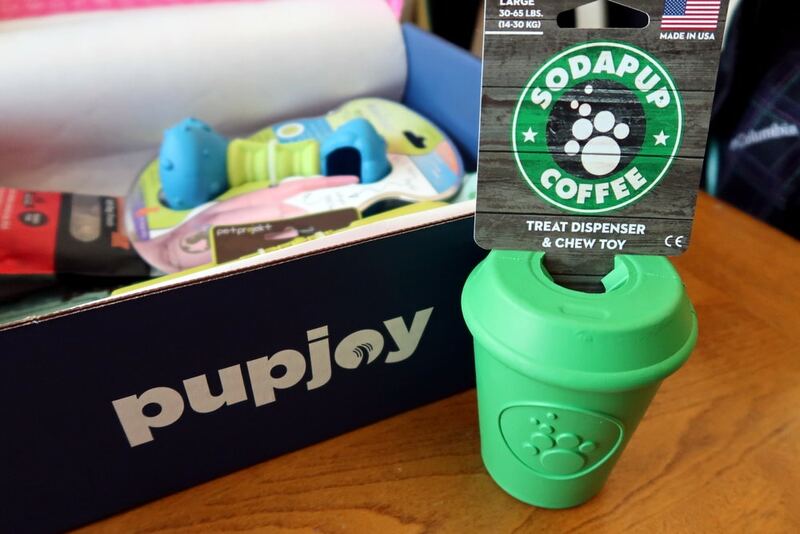 Hey Buddy!, I found this information for you: "Pupjoy Unboxing and Review – March 2018". 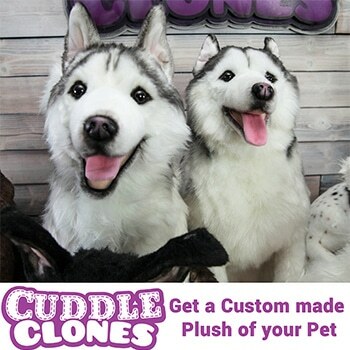 Here is the website link: http://www.gonetothesnowdogs.com/pupjoy-unboxing-review-march-2018/. Thank you.